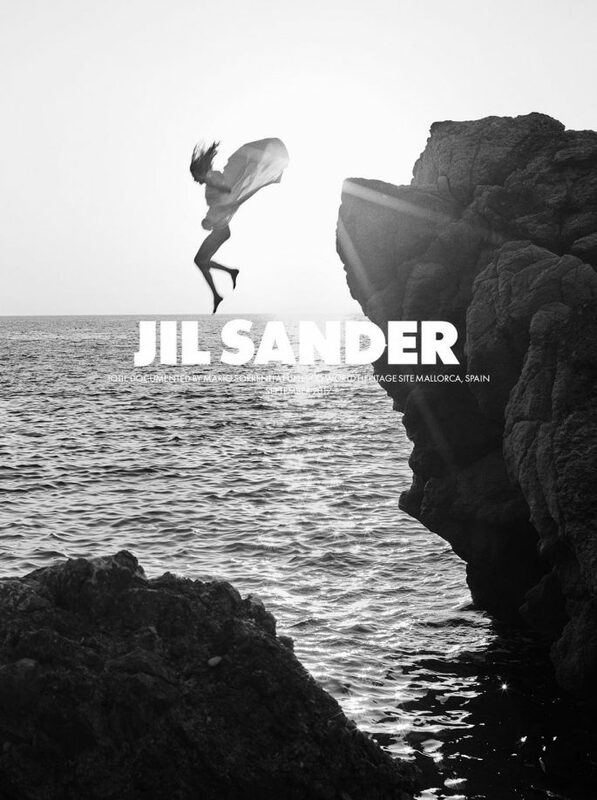 For the last 2 years, Mario Sorrenti has collaborated with Jil Sander and stylist Sarah Richardson on the brand’s global campaigns, highlighting the collections by recently installed Creative Directors Luke and Lucie Meier. With the goal of repositioning the brand among globally diverse, digitally-native audiences, each campaign has brought the brand’s avant-garde narrative to life within the context of filmic imagery and textures and intimate destination-based shoots in Mallorca and Japan. 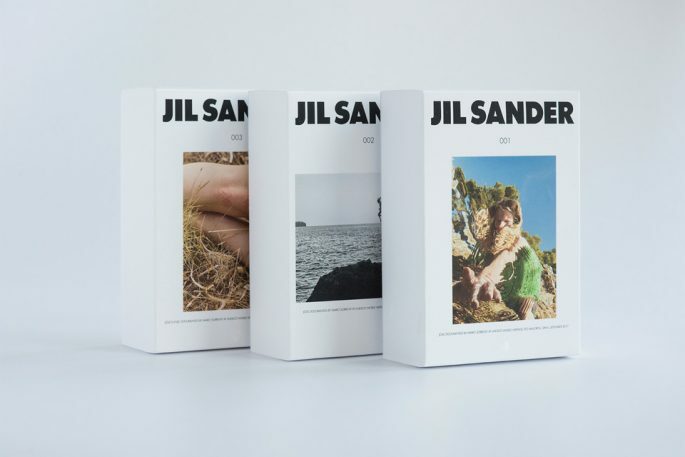 In the first collaboration, Sorrenti creative directed and photographed an unprecedented project that infused Jil Sander’s messaging within Document Journal’s FW17 issue, which grew to include a digital-exclusive brand campaign as well as a limited edition product collaboration. A first-of-its-kind, the campaign was lauded as one of the most powerful and strongest of the season by industry press. Sorrenti captured the collection through a series of elegant and intimate images, both in editorial and advertising formats. 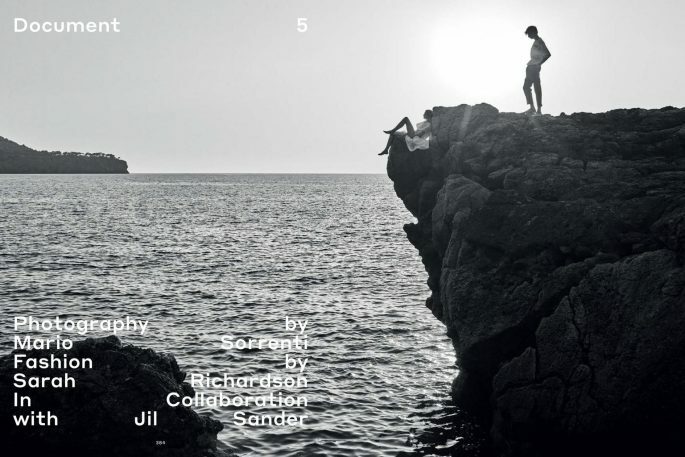 The photographer/designer partnership between Sorrenti and Jil Sander Creative Directors Luke and Lucie Meier included a capsule collection of t-shirts, released to coincide with the holiday retail season in December 2017. 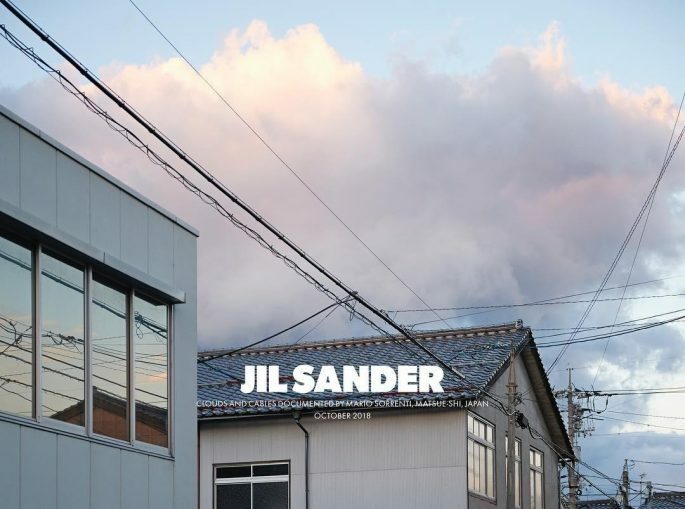 A series of limited edition shirts were distributed across Jil Sander’s e-commerce platform and a global network of boutiques, inaugurating an on-going series of collaborations between the brand and leading creatives. 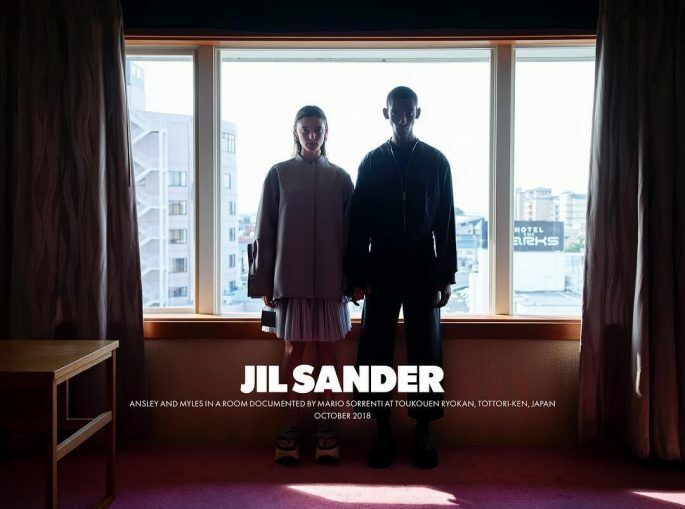 The SS19 campaign expanded Sorrenti’s narrative for Jil Sander, following the campaign’s protagonists while they travel the Japanese coast—leading with a film and complemented by a suite of 32 photographs. The imagery highlights the authentic connection and dialogue with the clothes, the individuals, and their story, creating a campaign that is rooted in storytelling first and foremost as a way to capture consumer attention. In the BTS film documented by Heiko Keinath, Mario Sorrenti speaks about the making of the campaign. 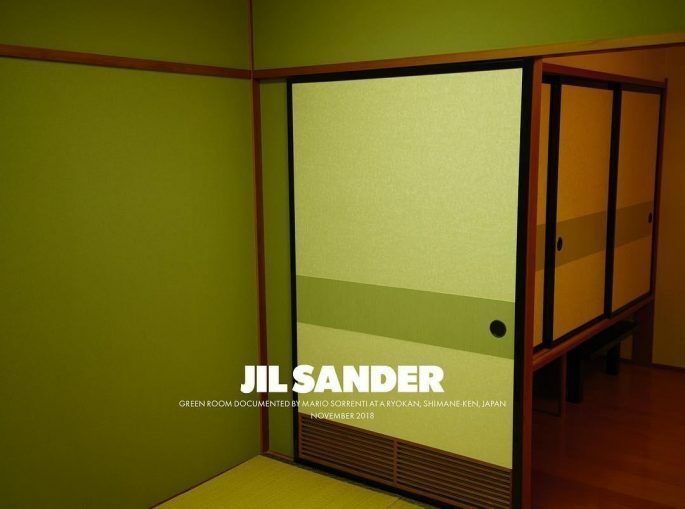 The film highlights his relationship with Jil Sander and as well as the road trip experience along the Japanese coast.